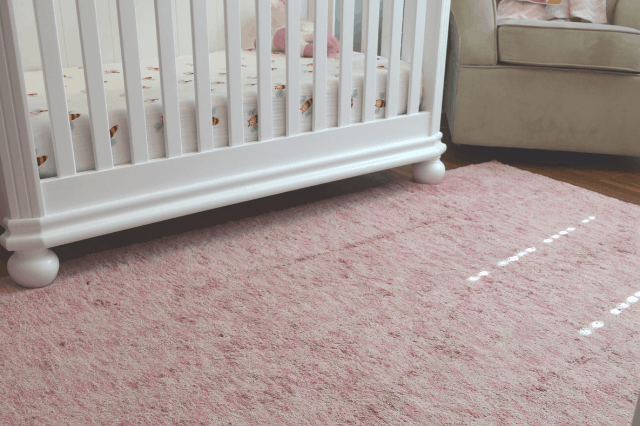 When I originally designed my daughters nursery I chose white, pink and grey. 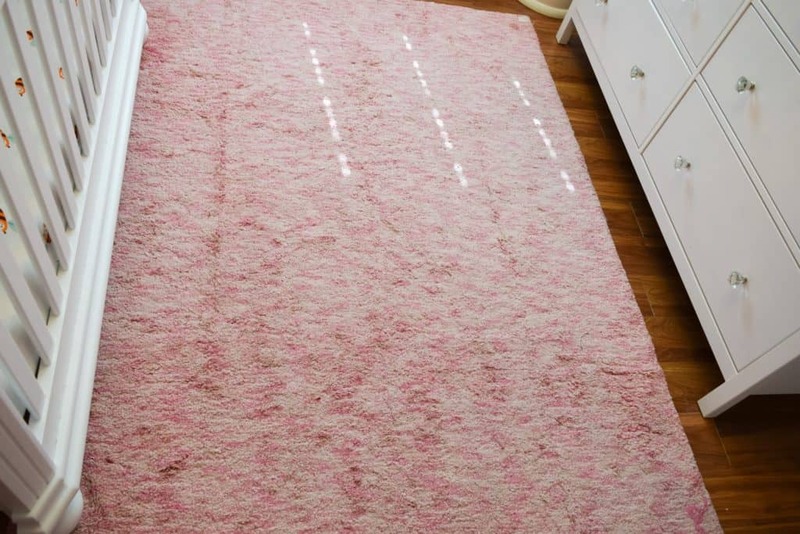 If you would’ve told me that I would be putting a large pink rug in her room, I would’ve told you that you were crazy. 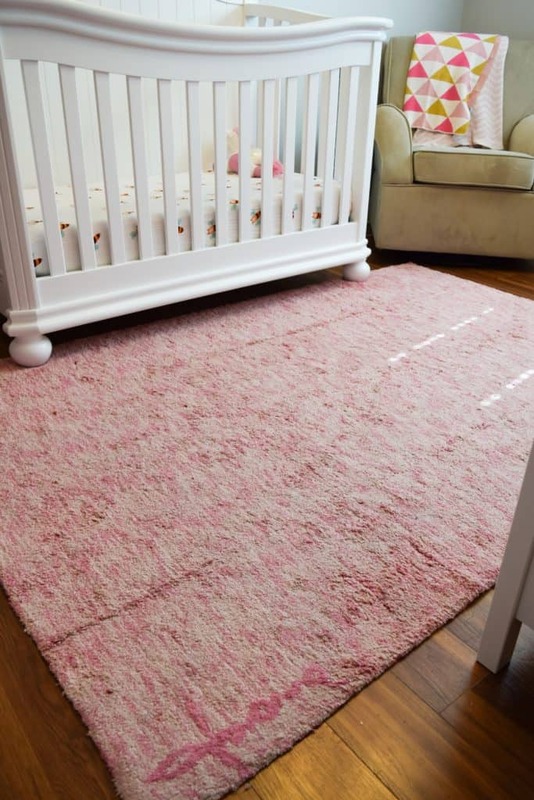 I grew up a tomboy and never thought a large pink rug would ever be in my home. Although my daughter will be moving over to a “big girl room” and her bedroom will become her little sister’s nursery, I still try to update her decor with her age. Recently I teamed up with Lorena Canal to update the nursery. I chose the Mix Aarty Flamingo Pink for her room. IT IS PERFECT!